​​​​​​ SAGINAW – The southeast corner of Basswood Blvd. and N. Blue Mound Rd. 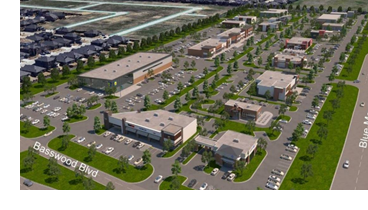 will soon be home to a new retail development called Victory Shops at Basswood. ​​Check out Dallas-Fort Worth-Arlington Retail Market Research.